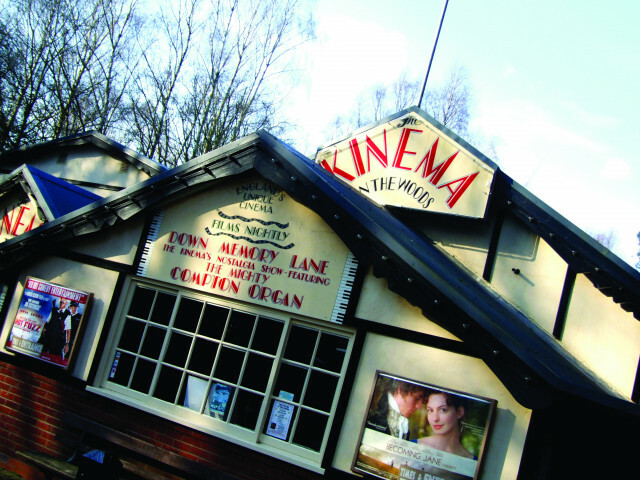 The Kinema In The Woods is a unique two screen cinema dating back to 1922 and is believed to be the only full-time cinema in the UK still using rear projection. It shows the latest films, as well as special events. The Kinema is open 7 days a week, all year round, except Christmas Day. Evening shows run every night, with matinée shows at weekends and during school holidays. Resident organist Alan Underwood performs in the intervals of the film showing in the main screen (screen 1) most nights. Coronation Road, Woodhall Spa, Lincolnshire, LN10 6QD.